September28th, 2011 by Arwin John. 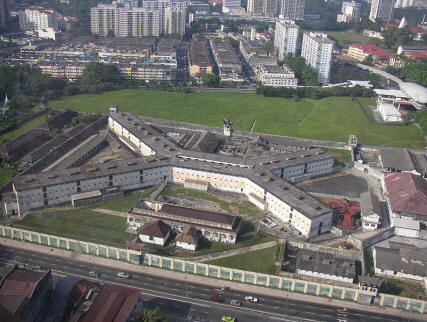 This video recording was taken at the Pudu Jail which is located in Kuala Lumpur. 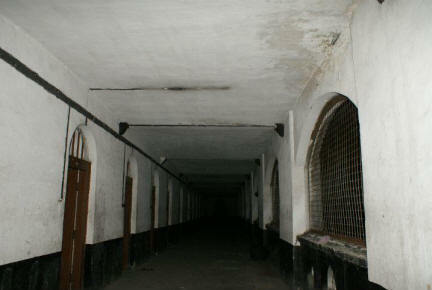 It is located along Jalan Hang Tuah. In this video we have captured a great evidence of spirit in the form of vibrant black apparition. 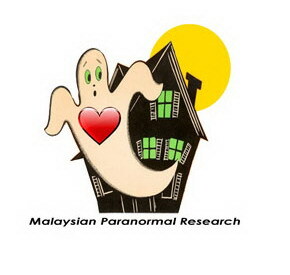 Malaysian Paranormal Research were the first ever club to capture this great evidence in the Pudu Jail with amazing success even at our first visit to that place at night. Our high standard and protocols have proven success in all our investigation. This is one good example as the spirit was willing to show itself upon the kind request from the investigator.